Just when you thought you knew it all about garage sales you find out there are laws governing them in just about every city and town across Canada. I honestly had no idea that there were garage sale by-laws and in some cases you must obtain a garage sale permit before you can even host one. 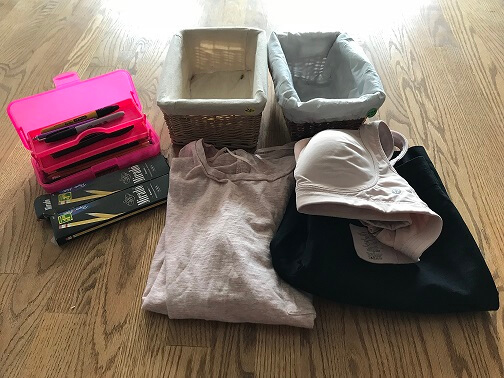 Over the past few years I’ve been researching garage sales because we love to venture out on a Saturday or Sunday morning to see what bargains we can find. Hosting a garage sale is a great way to re-use or re-cycle products by having someone else buy them thus keeping them out of the land-fill. The great thing about a garage sale is the prices but for a homeowner who doesn’t follow city or town by-laws it can become costly. Let’s not forget that Health Canada also regulates what you can and cannot sell at your garage sale so there definitely is some homework involved before saying yes to a garage sale. Not only do you need a garage sale permit in some municipalities you also need to abide by garage sale signage by-laws as well when you can host a garage sale, for how long and for a certain amount of days. 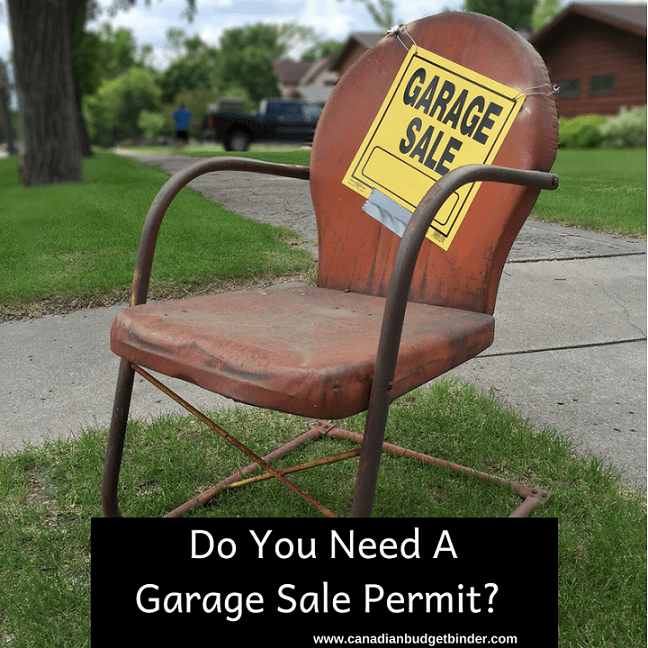 I spent a few hours going through city and town by-laws throughout Canada particularly in Ontario where we live to find out the juicy details on garage sales by-laws including the garage sale permit. Believe it or not most municipalities in Ontario regulate garage sales so before you start posting signs at the nearest intersection and pricing stuff you no longer use for sale you must be informed of your rights as a homeowner and renter. In Brantford, Ontario you are only allowed to host three garage sales per calendar year. Not more than three garage sales may be held or conducted at or upon any residential premises during any calendar year, whether the same are held or conducted by one person, a combination of persons, or a succession of persons. By-law 171-2001, 12 November, 2001. Yes, you might need a garage sale permit before you host a sale and not only that there are laws in many municipalities that govern how you can display signs for your garage sale and other events. In Hanover, Ontario according to their online bylaw it states that homeowner’s do need a garage sale permit before a garage sale or risk being fined. The same applies in Belleville, Ontario where you must apply for a garage sale permit for the cost of $2 and with that also comes other garage sale rules that must be followed. Anyone wishing to conduct a garage sale shall apply to the City Treasurer of the City of Belleville or to any person designated by him and shall complete and file the form supplied. The fee for such licence application shall be the sum of Two Dollars ($2.00) per application. The same goes for the Town of Wasaga Beach, Ontario where you must first get a permit to host a yard sale or face a possible fine. The town classifies a yard sale as a “special sale” and if you get your permit in advance it will cost you $10 but if it is obtained on-site it will cost you $50. The town of Hawksbury, Ontario also requires a permit to host a garage sale but offer free garage sales twice a year at the end of May and in October. Freebies are nice, right? Residents in the Town of Champlain do require a permit to host a garage sale however the first garage sale of the year is free which means no permit required. After your first garage sale the permit a subsequent sale within a calendar year will cost you $30 in 2018, 2019 and 2020. I find it interesting how by-laws differ from city to city, town to town in Canada. sell items other than personal property? fail to obtain a garage sale licence? hold a garage sale for more than 3 consecutive days? hold a garage sale at address other than indicated? fail to display garage sale licence? hold a garage sale on sidewalk, street or other public place? hold a garage sale when prohibited? If you live in Toronto, Ontario you do NOT need to get a garage sale permit however they do have regulations around garage sales and where you can post your garage sale signs. Note below that the city offers a complaint line for residents who find that those who do host garage sales aren’t following the rules of the bylaws. A property owner may have two garage sales annually. One garage sale can last two consecutive days. Homeowners must remove all signs advertising the garage sale, once the sale is completed. A permit or licence is not required to hold a garage sale or put up a sign. If you wish to file a complaint about someone holding more than one garage sale or someone not removing garage sale signs, you can submit a service request online at http://www.toronto.ca/311, or call 311. In Midland, Ontario you do need a garage sale permit if you plan to host one on your property or face a fine by a by-law officer. No person shall sell, or offer for sale under authority granted by this by-law, property other than personal property. No person shall hold a garage sale within the Town unless a permit is issued to do so, in accordance with the provisions of this by-law. Every person wishing to conduct a garage sale, shall first make application to the Municipal Law Enforcement Officer or his designate, for the issuance of the necessary license. The fee for a license to hold a garage sale shall be determined by the Town’s Composite Fee By-law. Such license shall limit the garage sale to one location and shall limit the sale over a period of two consecutive days to be setout in the said application. Such license shall further limit the hours of sale on the said two consecutive days from 7:00 am to 9:00 pm on each of the two consecutive days. That’s not all so it’s best to always read the bylaws set out by your city to make sure you are not holding a garage sale without purchasing a permit or marketing with incorrect signage or placement of yard sale signs. Not only that but some municipalities may only allow you to host a garage sale during certain weekends or times of year. You may get lucky and find your town or city who does require a garage sale permit to often offer a garage sale permit-free weekend during the summer months. What times can I host a garage sale? In Wasaga, Beach you can only host a garage sale from 8am-8pm so it differs from place to place and really you must do your due diligence before-hand as I don’t think there won’t be any slaps on the wrist. Don’t even think about getting around the garage sale permit by calling your garage sale by another name because the definition of a garage sale pretty much is straight across the board the same. To be honest most of the laws that revolve around garage sales are straight-forward and the price of a garage sale permit won’t break the bank however a fine might set you back into the hundreds or even thousands depending your municipality fines. “garage sale” means and includes any general sale to the public of personal property from any residential premises in any residential zone as defined in the City’s Zoning By-law as may be amended from time to time and also includes, but is not limited to, all sales entitled “garage”,“lawn”, “yard”, “attic”, “porch”,“driveway”, “room”, “backyard”,“patio”, “flea market”, “rummage”, “boot”, “estate”, or “moving sales”. How many garage sales can I have a year? This really depends based on the by-laws set out by your city for example in Brantford, Ontario homeowners are only allowed to hold three garage sales in one calendar year or face a fine. Not all municipalities have sign by-laws but many do so again if you plan to market your garage sale you must read the by-laws or contact your local city hall to find out what they are. In the Town of Newmarket, Ontario they have strict rules of what must be advertised on a garage sale sign as well the dimensions of the sign that you must follow. Can I use a park for a garage sale? If you plan on using city property for any event you should always contact the by-law office at your town or city for information. Most often yes you will need a special permit to use private city property and a fee may accompany that if allowed. Is it legal to sell food at a garage sale? You may need a permit for this as well whether it is run by adults of kids so make sure to ask when you contact your local by-law. I’ve seen loads of kids selling lemonade, cookies, muffins and also hot chocolate and coffee for profit or to donate to charities while visiting garage sales. I’m pretty certain that you’ll be safe however what I say and what the law says are two different things. Always find out if you’re not sure. Should there be a garage sale return policy? Should you negotiate prices at a garage sale? Discussion: Do you need a garage sale permit where you live? If yes, comment below with the town or city and the costs involved. If no did you know about garage sale permit and other by-laws before today? This past week I finally finished the new fence and am in the process of collecting the money from the neighbours. So far all but one has paid their bill so we will see how that turns out. On the agenda over the past week we made our way to the apple orchards to pick the first crop of apples however there is a new variety that has been released so we plan to make our way back again. We only picked a dozen apples for our son to experience what is was like to go to the farm which I think every parent should do yearly. If we had the space to plant fruit trees we might do so but you must consider whether you are able to use the fruits every year. I know lots of people who sell or give them away like my father-in-law did to friends and family so it may be worth looking into. For the summer our swimming and baseball lessons have come to an end however we will keep up with soccer lessons into the new year. Swimming will resume again in October which we purposely did because we feel it is necessary for our son to learn how to swim at all costs. Next week the plan is to start making basil pesto with our lemon basil and Italian basil so we have enough to use through the winter and spring for cooking. We don’t fancy paying high prices for fresh basil in the winter and to be honest we love fresh herbs in almost everything we cook. It makes a dish go from alright to damn fine! The last couple of weeks before school will be spent labelling clothes and just about everything our son will use for school with our Mabel’s labels (awesome labels) and making sure he has all he needs. We will also be participating in some Fall events that will be happening in our area for kids. Have a great couple of weeks!! Have you ever heard of Mud Hen Bars before? I haven’t so the name caught my attention as did the photo over at Shugharysweets.com but so did the ingredients. 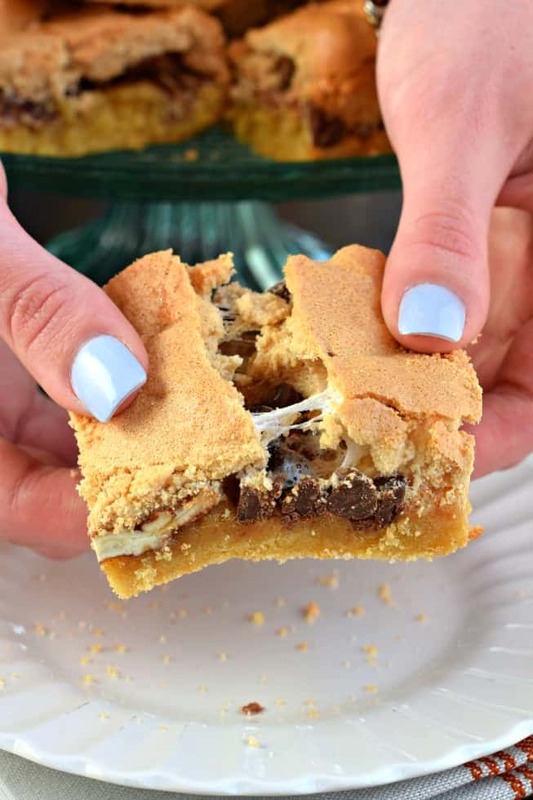 Mud Hen Bars include a cookie dough base topped with melted marshmallows and chocolate chips. That sounds good to me almost similar to a S’mores bar but with out a graham cracker base but of course you could certainly do that. 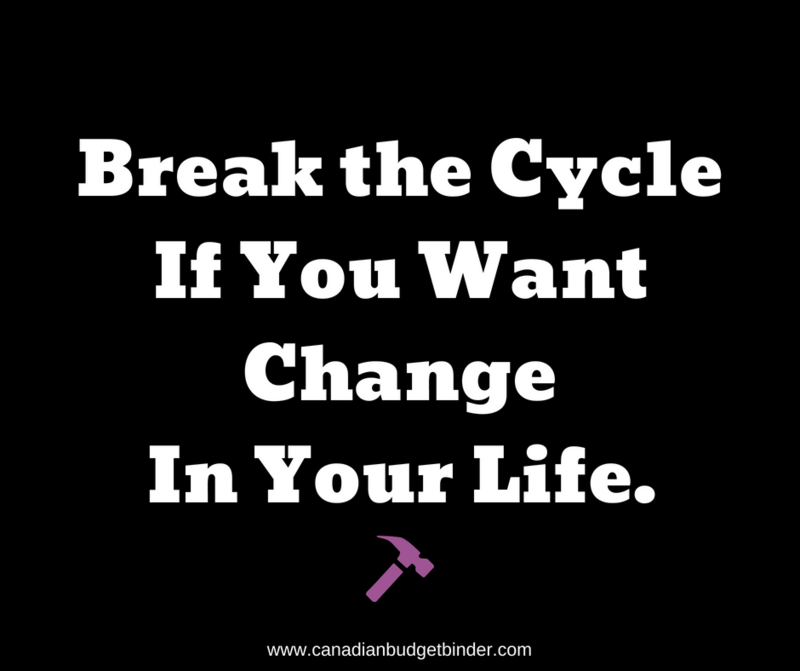 If you have a deal you’d like to be featured on CBB simply email me at canadianbudgetbinder @ yahoo . ca with a photo and small write-up of what you’ve found. 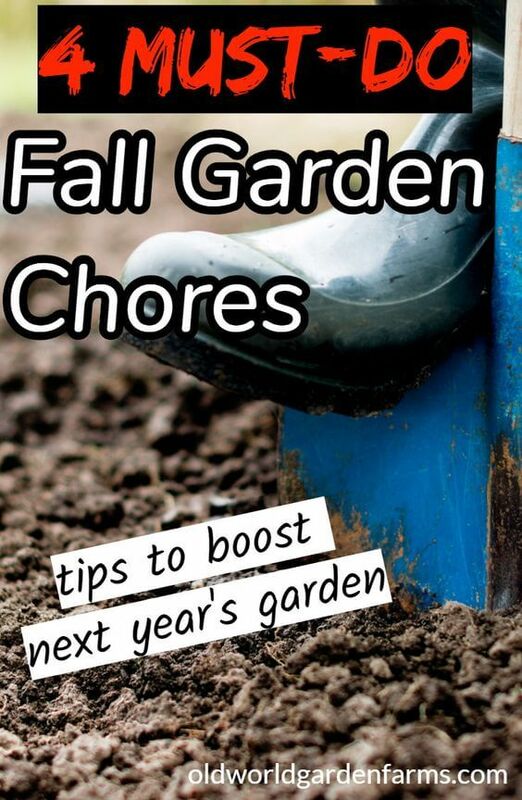 Something I’ve started even though it’s still summer is Fall garden clean-up chores which are very important if you want your garden and lawn to be gorgeous next year. I’ve already started my compost heap as I’ve raked out the back of the house. After installing the new fence our plants took a bit of a hit as did our grass but by next year with lots of love it will be lush and full of life again. Never neglect the outside of your home. Every season counts. Should I sell my house for MPAC value? – Sure if you don’t mind losing money. How often should I shower?– Depends on how smelly you are. How to build a rock garden without rocks?– Good luck. WELLAND Ontario no by-law re garage sale or yard sale. So you are allowed to host as many as you’d like and no need for a permit? Interesting how cities differ.